Do you have younger people in aged care moving to NDIS? 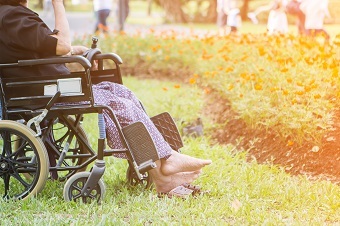 Younger people (under 65) currently accessing aged care services may be eligible for supports through the National Disability Insurance Scheme (NDIS). Check below to see if the NDIS is being rolled out near you. Below are some facts sheets to support the rollout of the NDIS. These fact sheets will help you provide information to your staff and younger people in your service that may be eligible for the NDIS. More information can be found on the Department of Health website or the NDIS website.